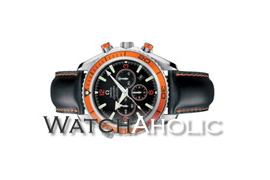 Watchaholic is your timely, reliable source for Men’s Watch News. We feature only the hottest and classiest wristwatches, for style, for status, for collecting. Part of Plunder Media.